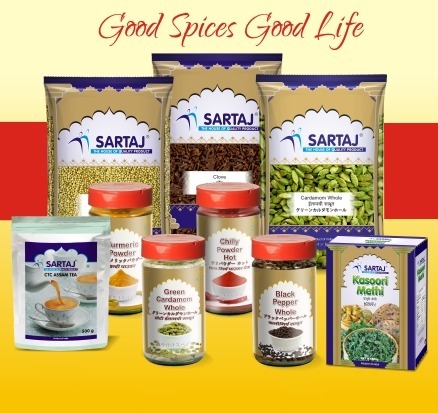 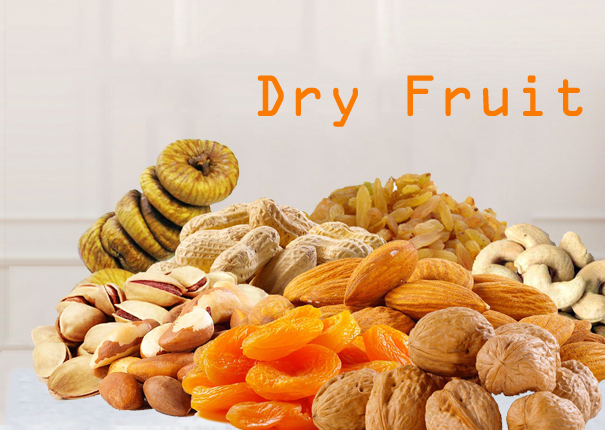 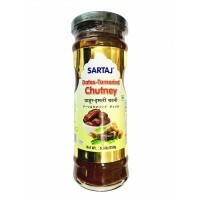 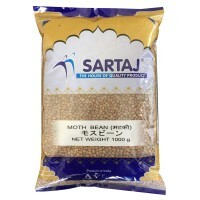 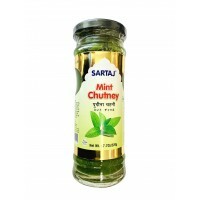 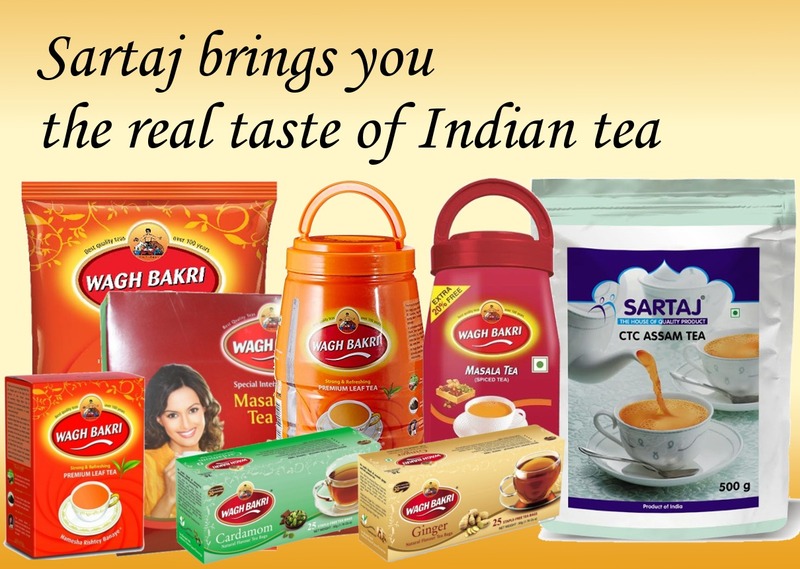 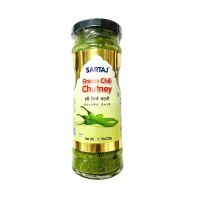 Welcome to Sartaj Foods Co Ltd, online shopping site. 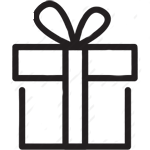 Would you like to log in. 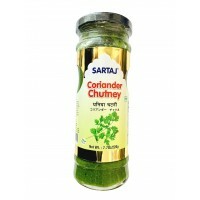 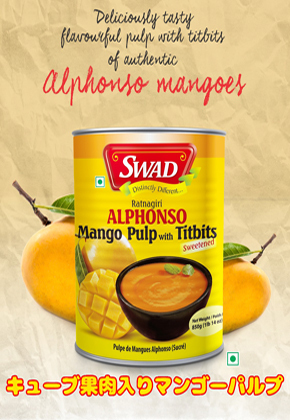 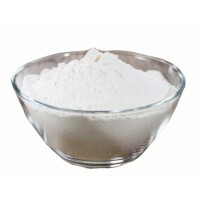 Namaste, Sartaj offer you a wide variety of Indian grocery foods with best quality and outstanding service. 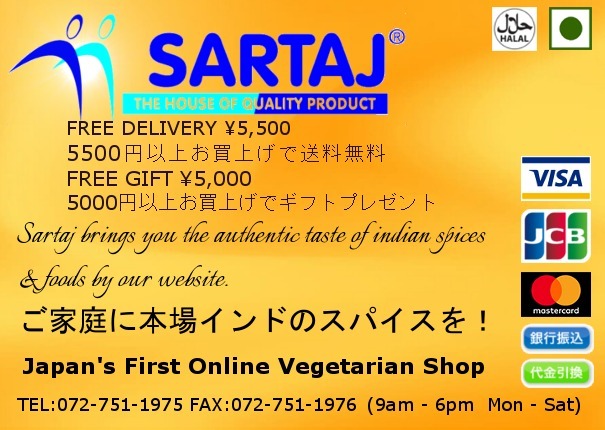 We have been serving to Hotel, restaurant, halal food, Japanese curry shop, cafe and many other food industries for last 10 years. 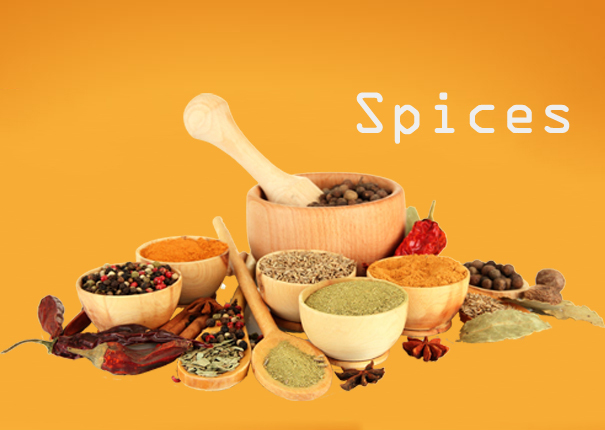 our goal is only one, to provide a authentic taste of Indian spices and food and full fill the customer satisfaction as customer satisfaction is our great achievement.